Reading English is only fun if you like the story. That is why on this page you find easy readers about all kinds of topics: exciting, romantic, funny and familiar stories for all levels. You will definitely find an easy reader which not only makes you better in English, but also makes you enjoy reading more! Fun English easy reader for elementary/primary students. Berto has a lot of good ideas. He can think of many fun and exciting things to do rather than going to school. Order now! Is there such a thing as a 'chocolate tree'? Read all about it in this English booklet. Three funny stories for young, beginning language learners. Engaging English novel for level A1/A2. 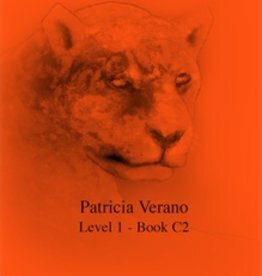 Alberto and Pedro unravel a mystery around the South-American wildlife. Short and captivating. Order online! Not only for Spanish speakers wanting to learn English! All beginning English students will enjoy this super-easy version of the world famous story. Engels easy reader for absolute beginners. 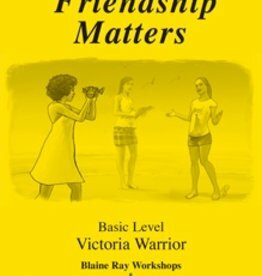 About friendship and a special project with surprising consequences. A real feel-good story! Order easily on line! 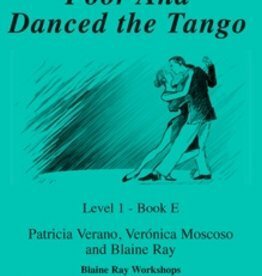 English easy reader for level 1. Jenny saves a boy from a dangerous situation and fights with another boy. Still, there is a chance for romance. But with which of the two? Practical laminated chart with the most important basic English vocabulary and grammar. The ideal support for beginners! Captivating and touching English novel for advanced students. An accident during her trip in Peru completely transform Elena's life. A good read! Order now online! English easy reader for beginners. Malick and his sister get lost in London during a family holiday. Engaging English novel for true beginners. What would you do if your worst enemy suddenly were in danger? Patricia doesn't need much time to think. Would you? Order now! Popular English novel for real beginners. Ana doesn't like her life because she has many problems with her family. Will living in another country solve her problems, or not? Order online! 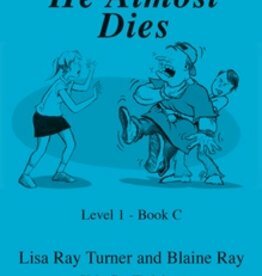 English novel at A2 level, from the popular Blaine Ray series. An accessible and captivating story about the quest for a girl with exceptional eyes. To read and enjoy. Order now! Ever heard of a strawberry that can play chess? You can read all about it in this booklet. Plus two other crazy stories in English.